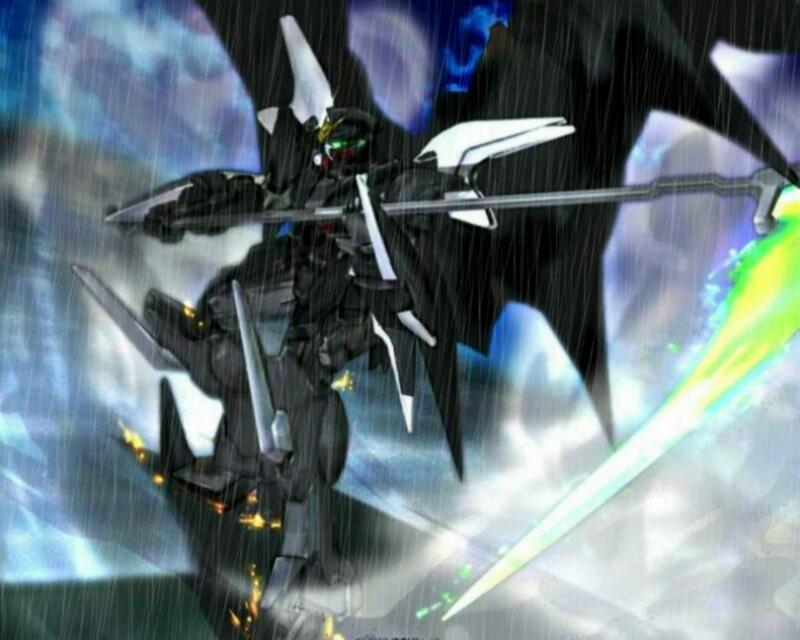 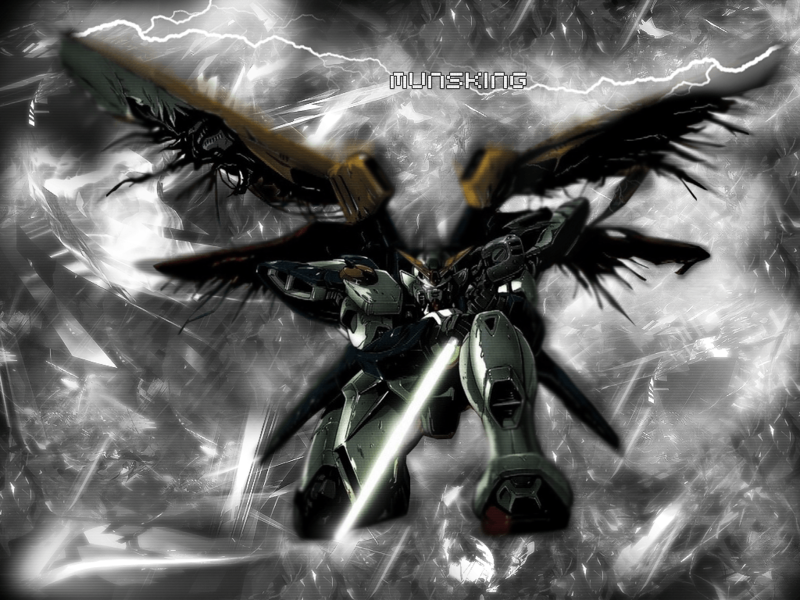 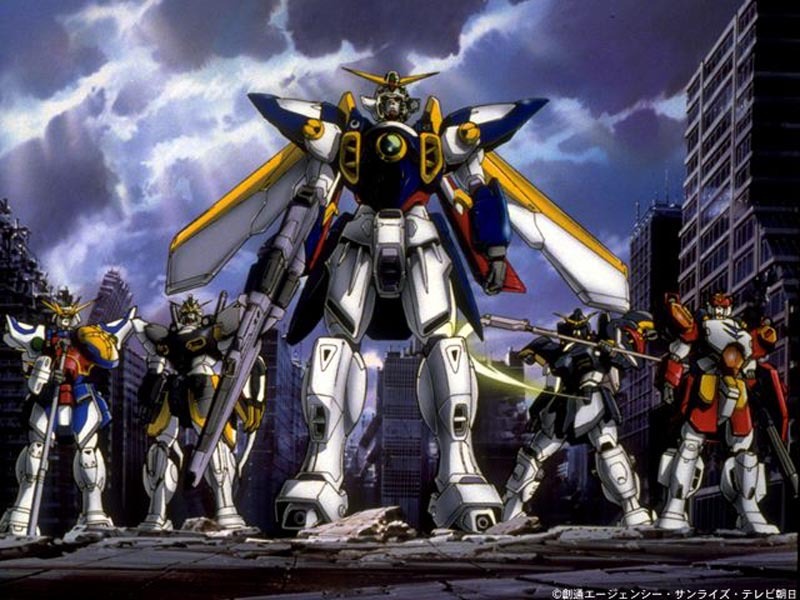 Mobile Suit Gundam Wing, also known in Japan as New Mobile Report Gundam Wing (新機動戦記ガンダムW(ウイング), Shin Kidō Senki Gandamu Wingu), is a 1995 Japanese mecha anime series directed by Masashi Ikeda and written by Katsuyuki Sumizawa. 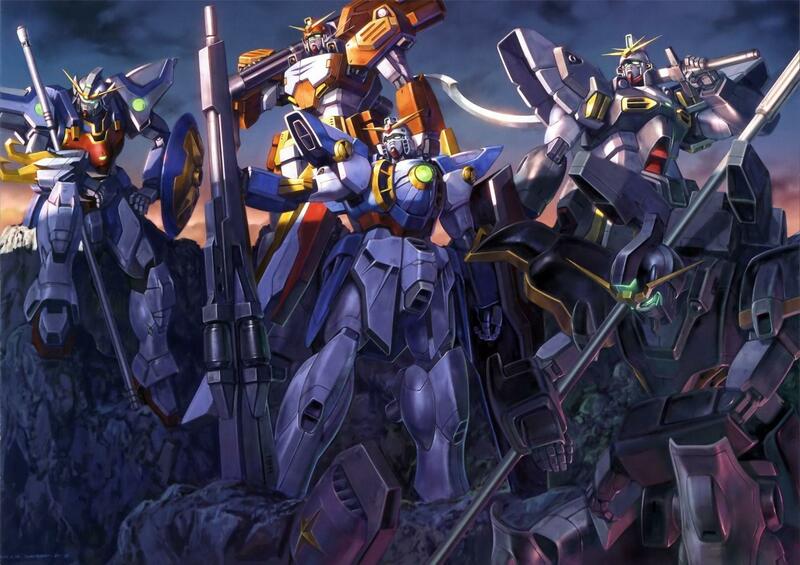 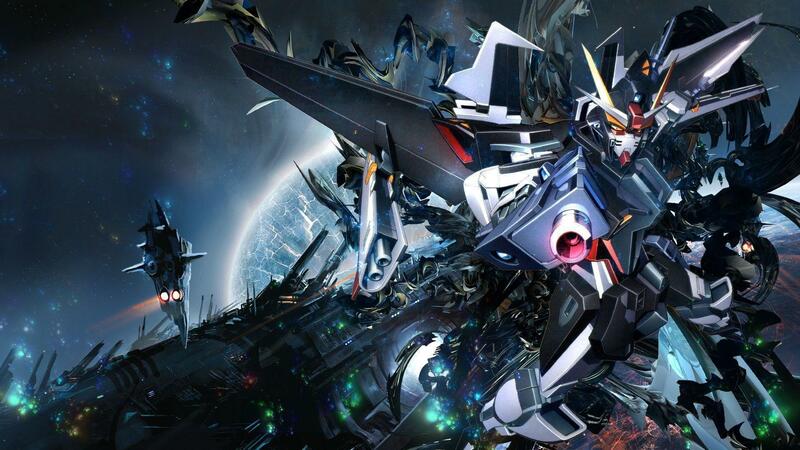 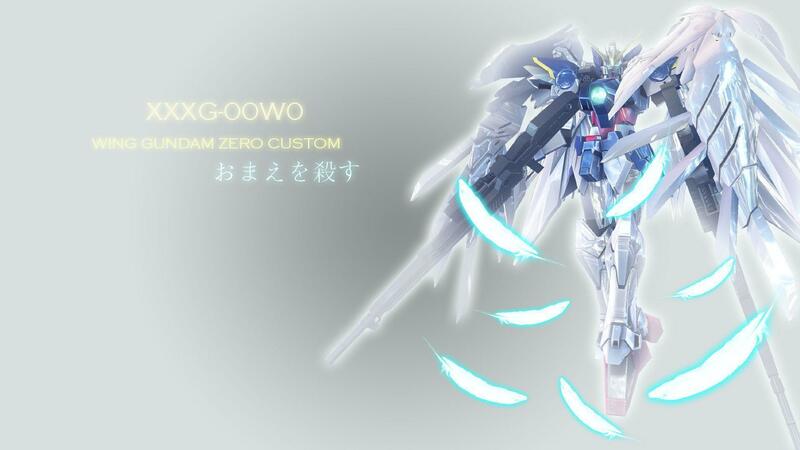 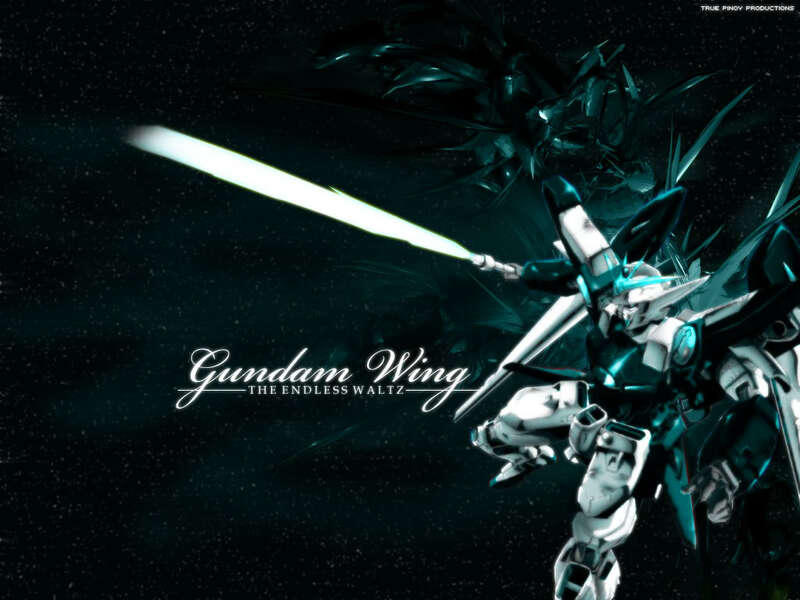 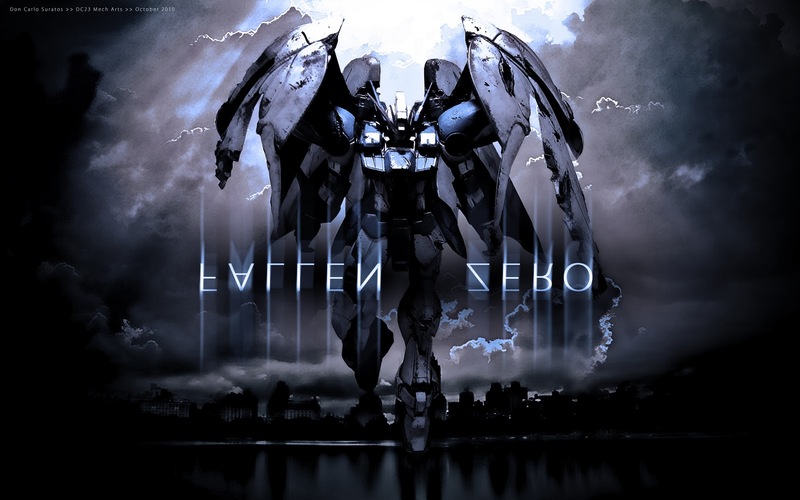 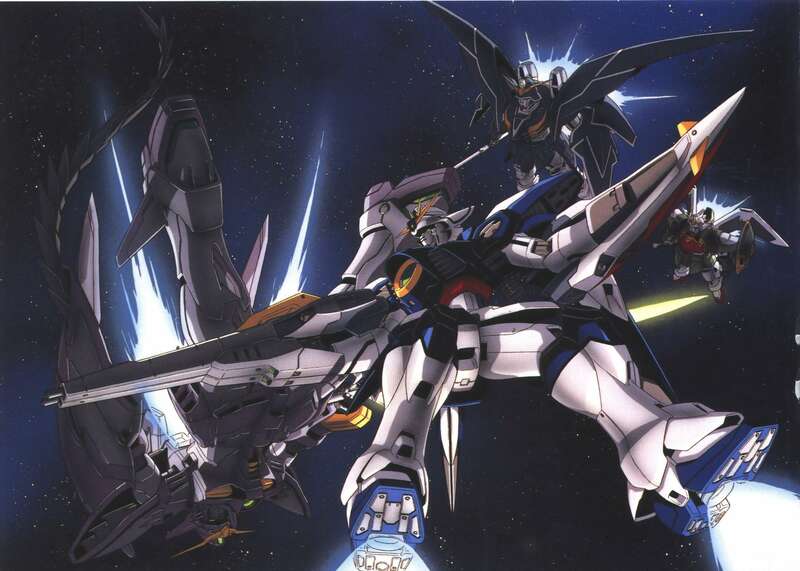 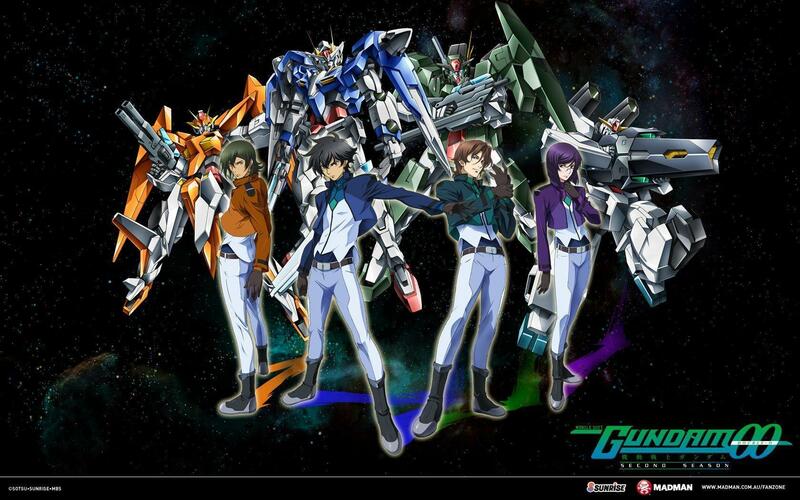 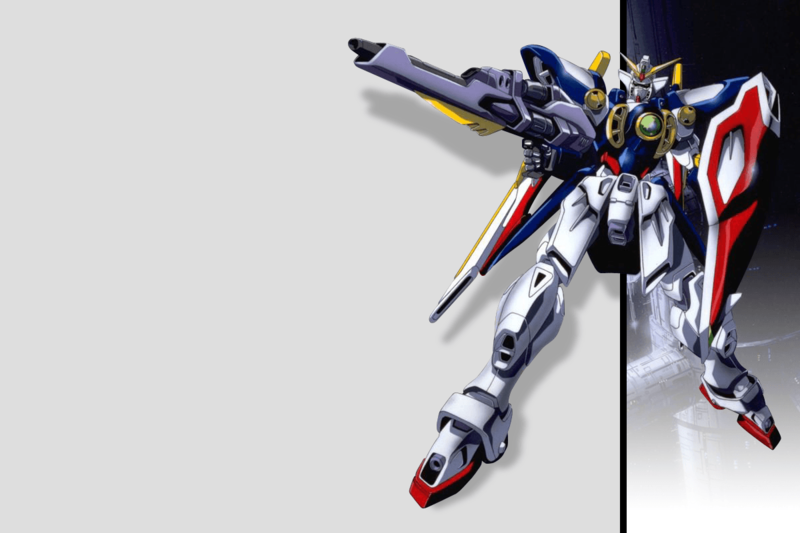 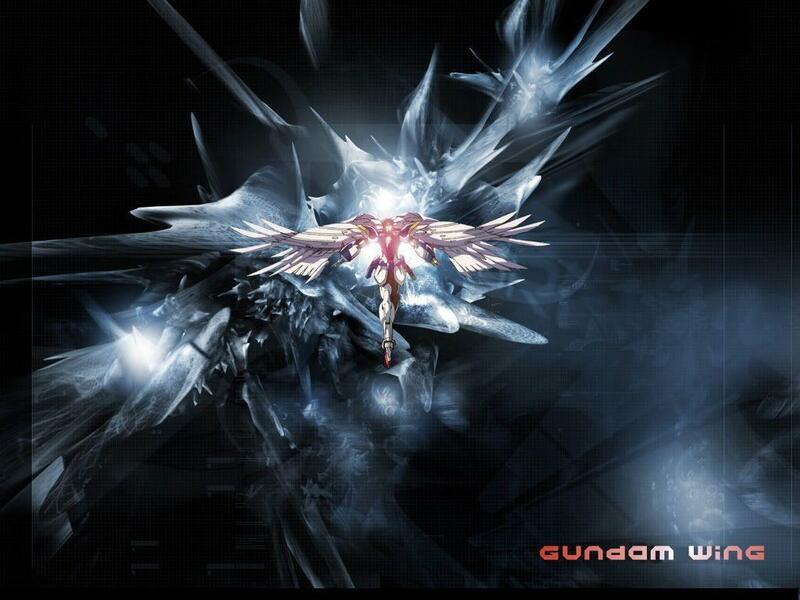 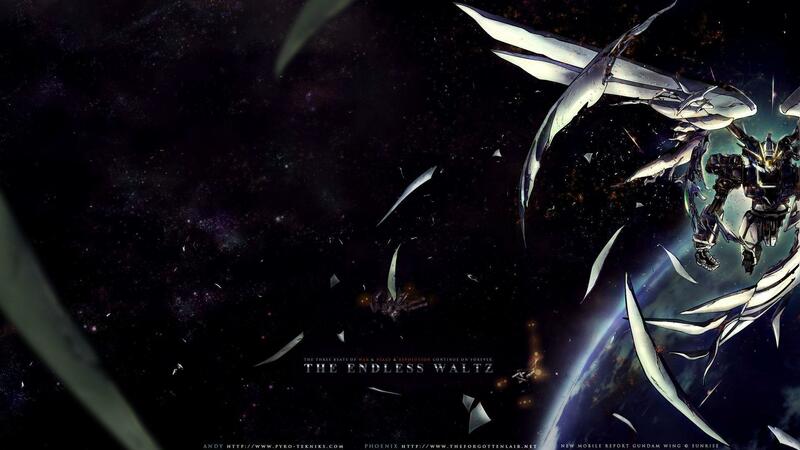 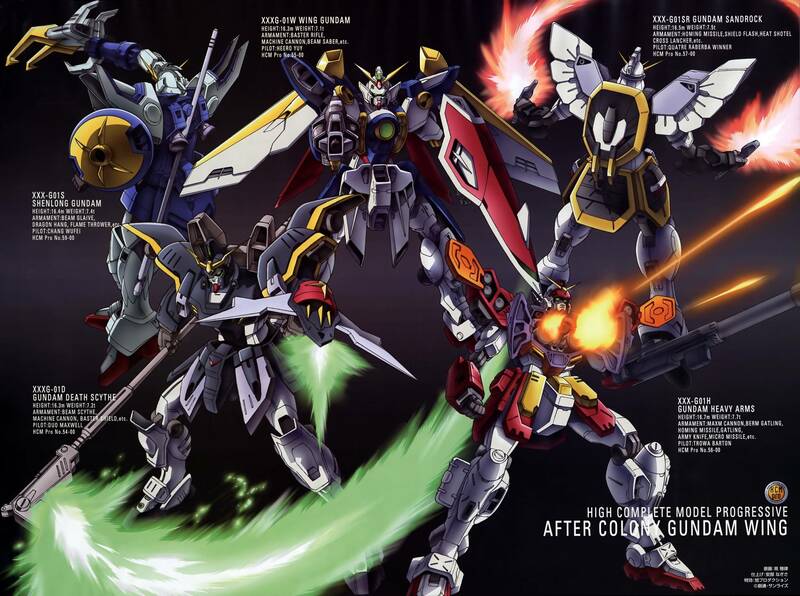 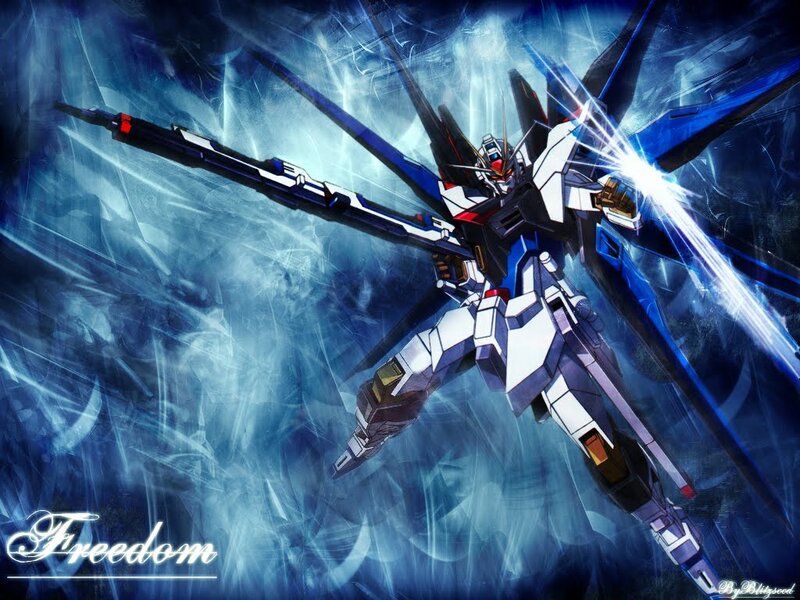 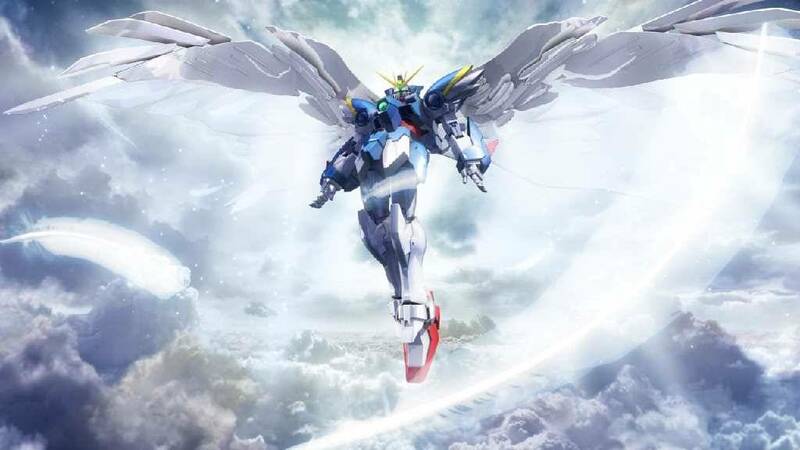 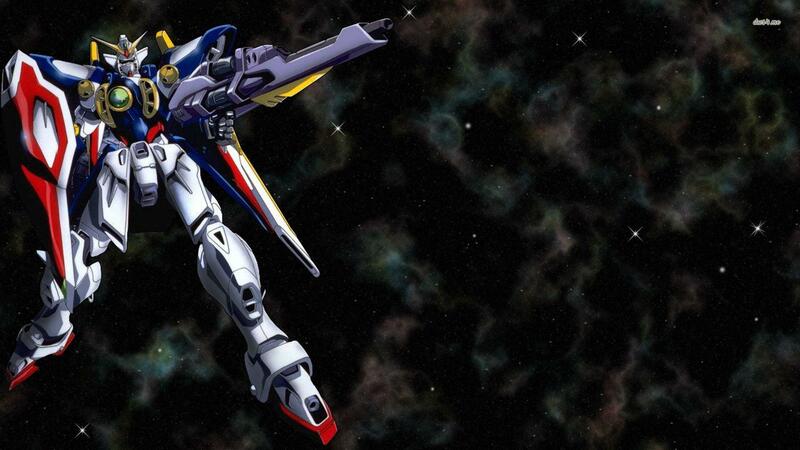 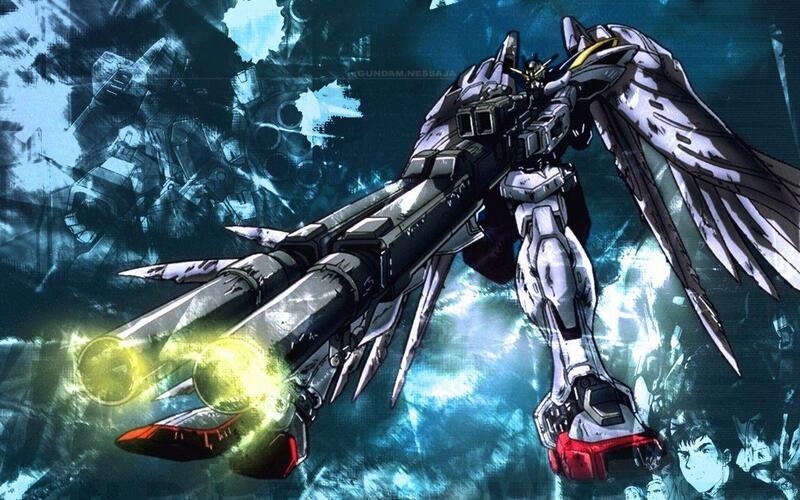 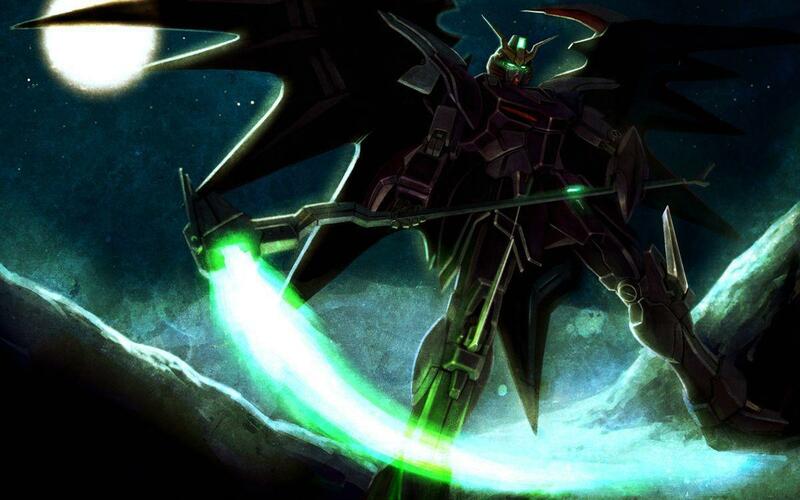 It is the sixth installment in the Gundam franchise, taking place in the "After Colony" timeline. 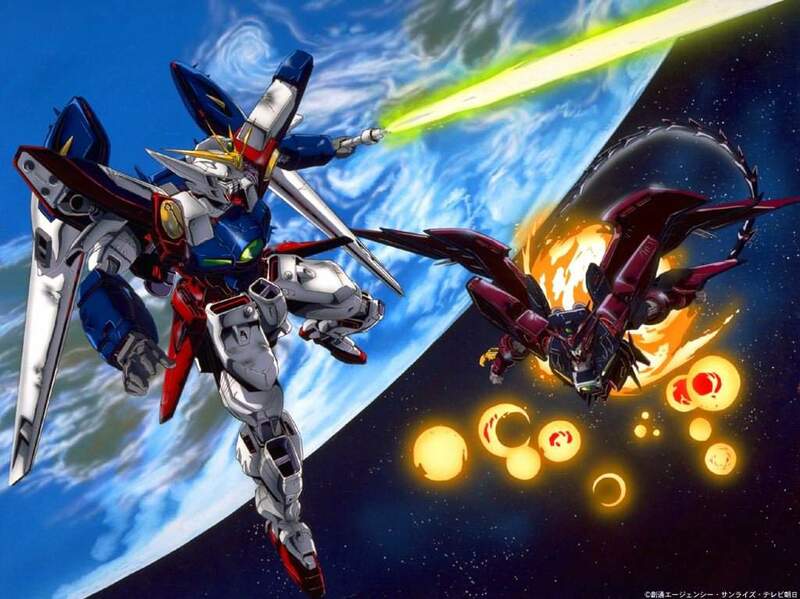 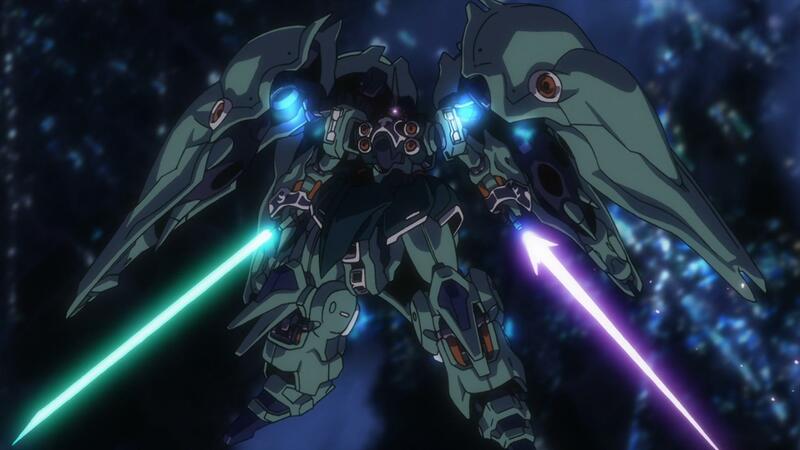 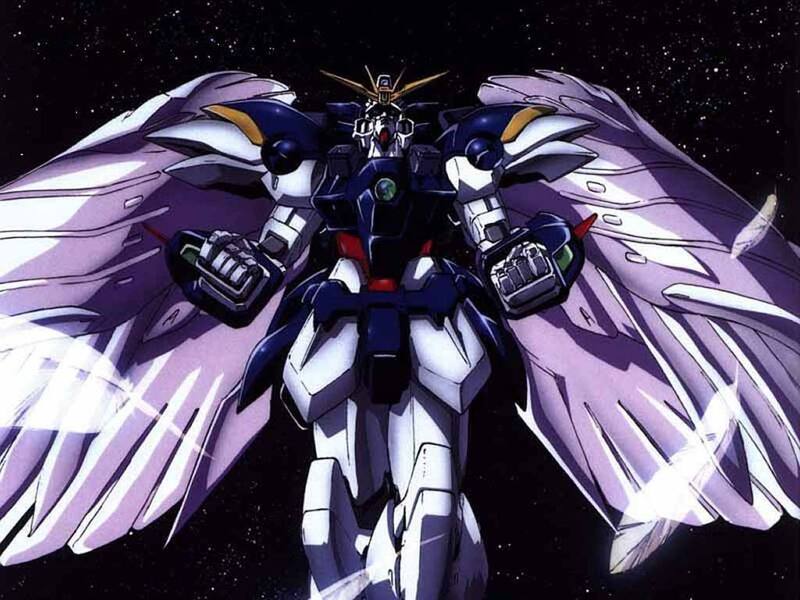 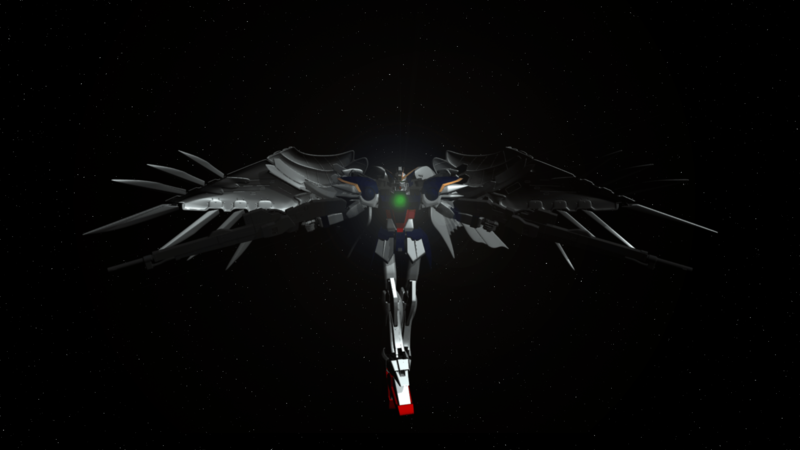 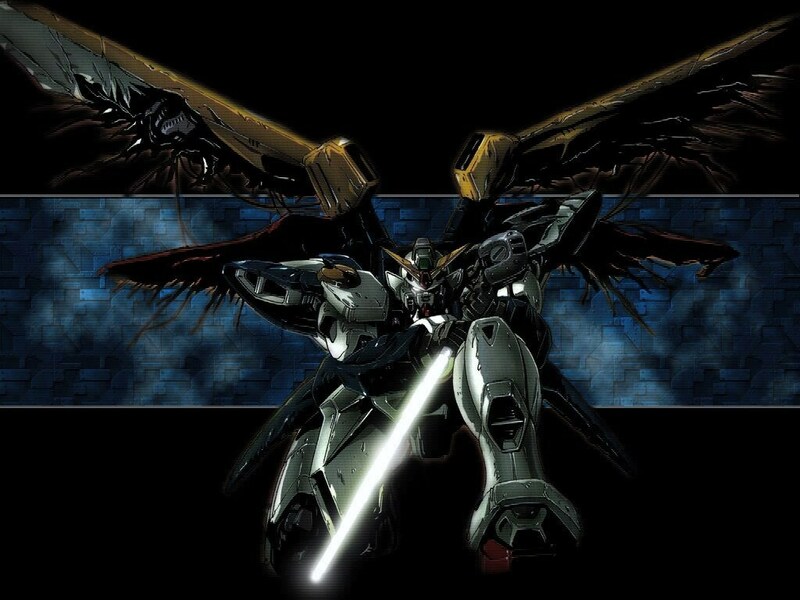 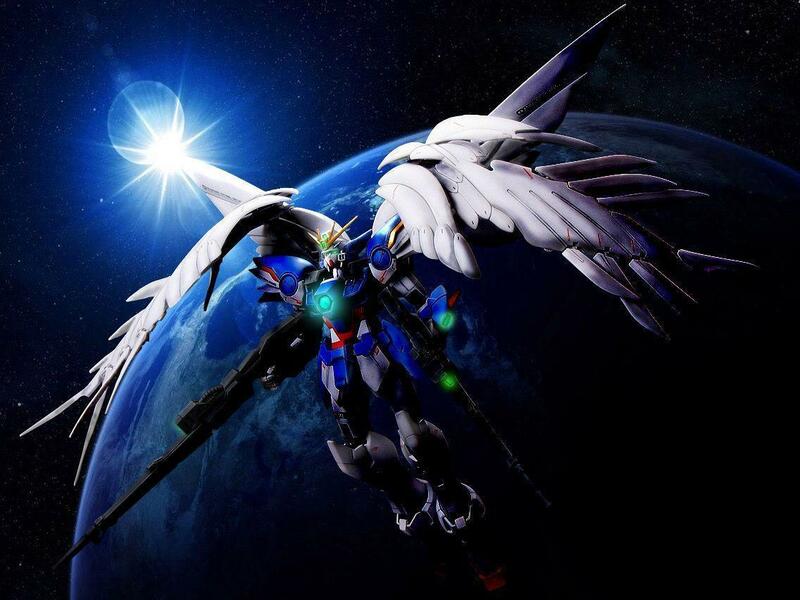 As with the original series, the plot of Gundam Wing centers on a war in the future (specifically the 2220s) between Earth and its orbital colonies in the Earth-Moon system.